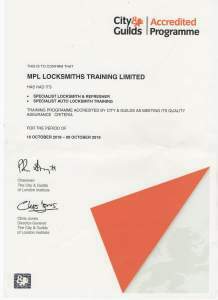 Here at MPL Locksmith Training we recently received feedback from one of our previous students. David Luttrell sent 5 of his technicians on our 3 Day NCFE Locksmith Training Course. 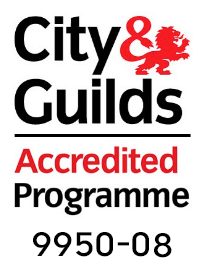 This was initially intended to brush up the locksmith skills of his technicians, however David has now seen the extra benefits of taking our locksmith training courses. 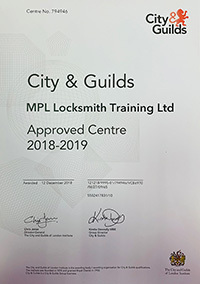 Apart from the 3 Day NCFE Locksmith Training Course, here at MPL we also offer a fantastic selection of other Locksmith Training Courses to suit all abilities. 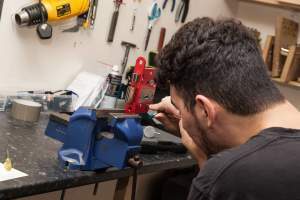 5 Day Ultimate Locksmith Training Course – The all-in-one required course if you want to become a locksmith. 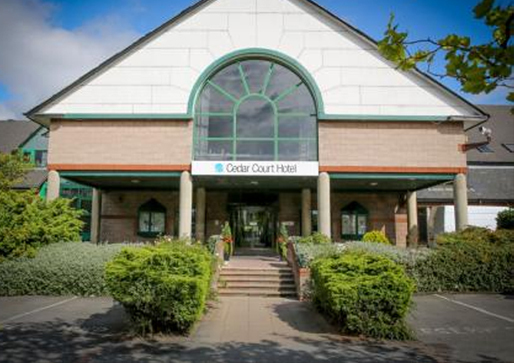 2 Day Access Control Course – Ideal for those looking to increase their locksmith knowledge. 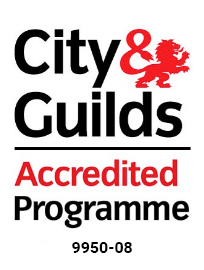 1 Day uPVC Repair Course – A 1:1 course offering specialised training in uPVC. 2 Day Advanced Pick Training Course – Our advanced course for picking high security locks.